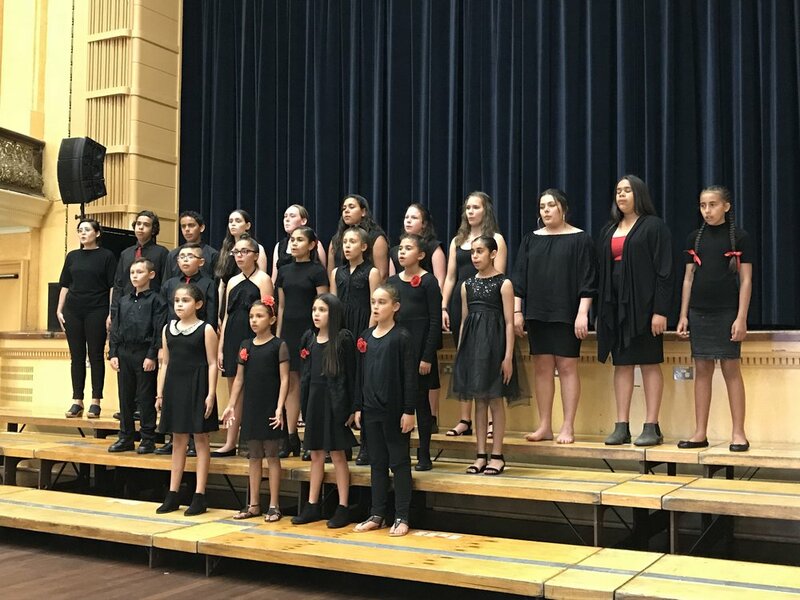 Dhungala Children's Choir (DCC) was formed in 2009 by Deborah Cheetham AO and has become the peak choral performance group for Indigenous children in Victoria. 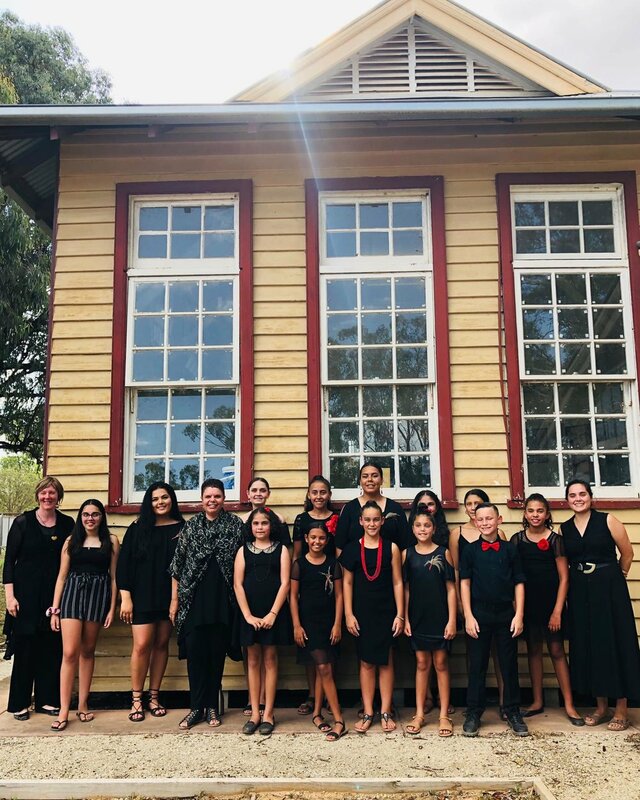 Members of DCC have performed around Australia with Short Black Opera Company in performances of Deborah Cheetham's Pecan Summer and come together annually in Melbourne for Dhungala Choral Connection—a three day choral camp bringing together Indigenous children from around the country. 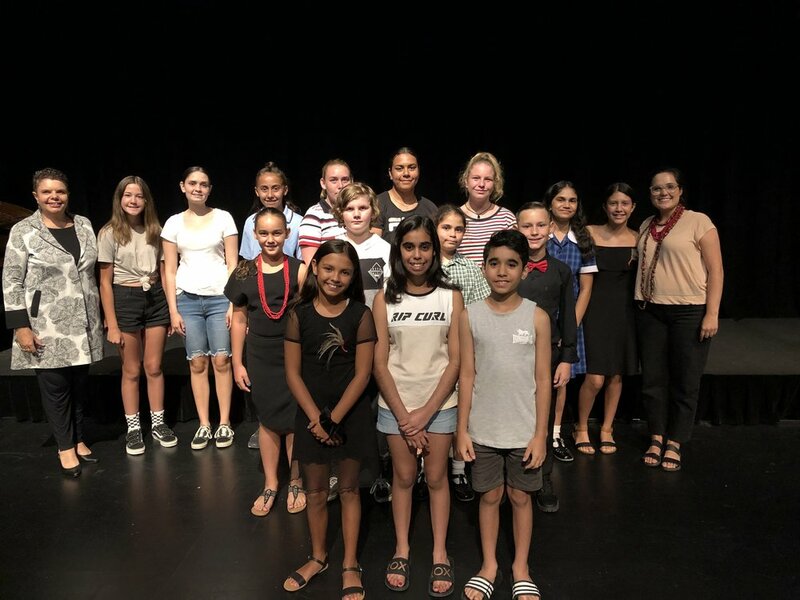 Short Black Opera for Kids, SBO’s regional engagement program, provides an introduction to Dhungala Children’s Choir, with members now based in Shepparton and Geelong. This program provides training in musicianship, stagecraft, song writing and performance skills to children aged 8 to 16 inspiring excellence, leadership and confidence and has been presented in Victoria, NSW and WA. DCC continues to perform around Australia, with some notable performances to date being in Pecan Summer at the Sydney Opera House, 2016; at the ARIA awards 2018 and the premiere of Eumeralla, a war requiem for peace, at Port Fairy Spring Festival, 2018. On June 15, 2019, Dhungala Children’s Choir will perform Eumeralla at Hamer Hall with the Melbourne Symphony Orchestra.